Online shopping has changed the way consumers shop. In fact, according to a recent report from SalesCycle, e-commerce grew by 16 percent in 2017. Even the biggest buy local enthusiasts can’t deny the convenience online shopping offers. Creation, management, and maintenance of an online shop are barriers to entry for many local businesses interested in e-commerce. 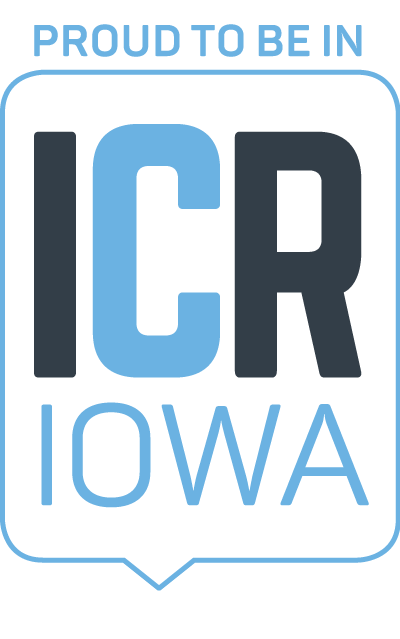 Enter: Shop Where I Live, a platform for local businesses to get started in e-commerce and for consumers anywhere to purchase goods from the Cedar Rapids area. The Cedar Rapids Metro Economic Alliance has partnered with the online platform Shop Where I Live to offer small businesses in Linn, Jones, Iowa and Benton counties the ability to sell their products and gather leads online with ease. Cedar Rapids Area Shop Where I Live is part of our core function of Business Support, in which we engage with small and locally-owned businesses to help them succeed. The website, www.CedarRapids.ShopWhereILive.com, is live now. All businesses in the previously referenced counties with products or services that meet the platform’s guidelines are eligible to participate. Economic Alliance members receive a discount on participation fees and special recognition on the website. All participating businesses will have access to resources from Shop Where I Live on how to best sell online and market to customers. If you’re interested in selling products or gathering leads on Cedar Rapids Area Shop Where I Live, contact Cherie Edilson, Shop Where I Live CEO & Co-Founder at cherie@shopwhereilive.com. Advertising opportunities are also available on the platform. If interested in advertising, please reach out to Clarissa Koch, Economic Alliance Design and Multimedia Specialist at ckoch@cedarrapids.org.